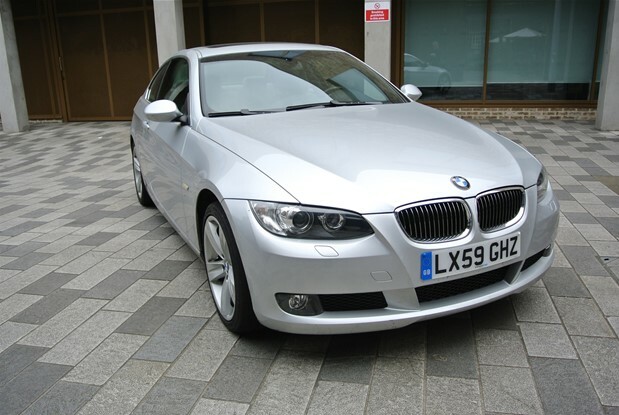 DEPOSIT TAKEN.....STUNNING ONE OWNER EXAMPLE WHICH COMES WITH PANORAMIC ROOF,FULL LEATHER INTERIOR,ELECTRIC HEATED SEATS,CRUISE CONTROL,PDC,CLIMATE CONTROL,NAVIGATION SYSTEM,AUTOMATIC GEARBOX 3.0 PETROL.. 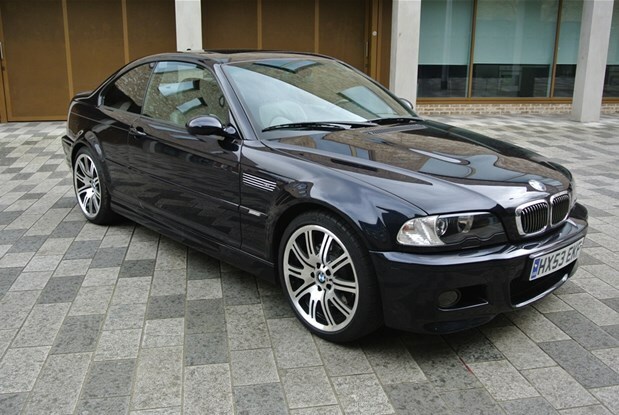 STUNNING ONE OWNER 750IL 450BHP V8 TWIN TURBO FULL BMW SERVICE HISTORY .THE CAR WITH A 5 YEAR WARRANTY AND..
ONE LADY OWNER CAR .FULL M SPORT PACKAGE WITH 218 BHP PADDLE SHIFT.FULL LEATHER INTERIOR,NAVIGATION BUSINESS,REVERSE CAMERA,PARK DISTANCE CONTROL,INTERFACE BLUETOOTH..
EX GERMAN BMW 116D 6 SPEED MANUAL 5 DOOR FULL BMW SERVICE HISTORY WHICH COMES WITH AIR CONDITIONING,PAS,ELECTRIC WINDOWS,ELECTRIC MIRRORS,PDC. 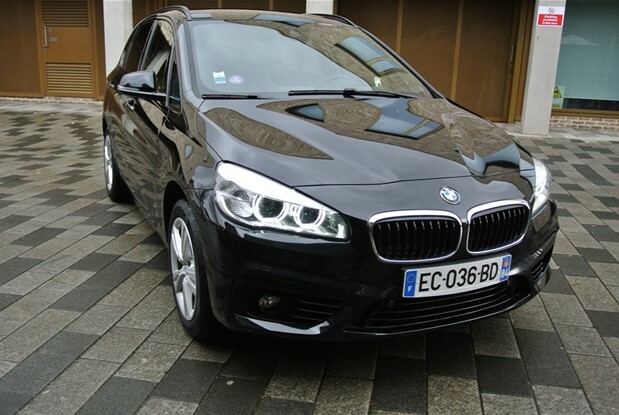 UK SUPPLIED BY PARK LANE BMW.ONE UK OWNER FROM NEW.ONLY 23K MILES FROM NEW WITH FULL BMW MAIN DEALER SERVICE..
FRENCH REGISTERED 2.8IACTIVE TOURER AUTO PETROL.COMES WITH NAVIGATION PLUS,REVERSE CAMERA,PARK DISTANCE CONTROL,CRUISE CONTROL WITH AUTO BRAKING,HEAD UP DISPLAY,ELECTRIC AUTO..
ONE UK OWNER FROM NEW WHICH COMES WITH A FULL BMW MAIN DEALER SERVICE HISTORY.SUPER CLEAN EXAMPLE WHICH COMES WITH..
ONE OWNER CAR UK SUPPLIED BY PARK LANE BMW LONDON.COMES WITH 5 YEAR SERVICE PACKAGE,HEAD UP DISPLAY ,FULL LEATHER,INTERIOR,HARMAN KARDON..
One lady owner car with only 32k miles from new 118d 2.0 with full up to date BMW service history.Comes..
ONE OWNER Z3 2.8 MANUAL M SUSPENSION WIDE BODY WITH ONLY 9300 MILES FROM NEW DOCUMENTED MILES.IN AS NEW CONDITION. 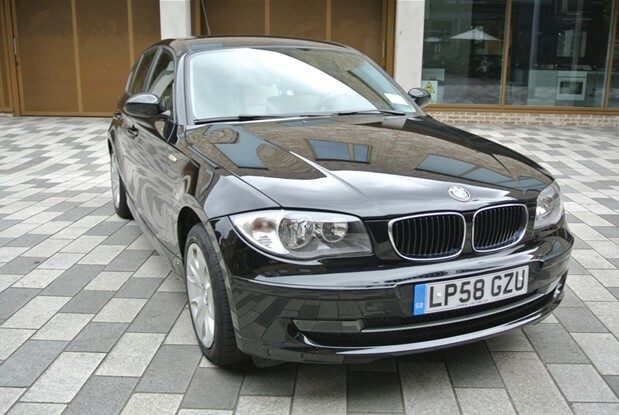 SPANISH REGISTERED 325I AUTO ESTATE 4X4 IN STUNNING CONDITION.EDITION MODEL WHICH COMES WITH LEATHER INTERIOR,GARAGE OPENER,NAVIGATION,CRUISE CONTROL,PARK DISTANCE CONTROL,BLUETOOTH,XENON LIGHTS,CLIMATE..
PRISTINE ONE OWNER BMW 330D SE AUTO CABRIO .FULL BMW SERVICE HISTORY.COMES WITH FULL LEATHER INTERIOR WITH SPORT SEATS,NAVIGATION PROFESSIONAL..
ONE OWNER BMW 320D AUTOMATIC ESTATE TURBO DIESEL.UK REGISTERED WHICH COMES WITH FULL LEATHER INTERIOR,NAVIGATION,CLIMATE CONTROL,PDC,ALLOYS,CRUISE CONTROL,HEATED SEATS,TOP SOUND SYSTEM.FULL..
ONE OWNER BMW X1 S DRIVE 20I TURBO PETROL AUTOMATIC JUST SERVICED BY BMW MAIN DEALER AND COMES WITH CLIMATE..
ONE OWNER CAR WHICH COMES WITH PANORAMIC ELECTRIC GLASS ROOF,NAVIGATION SYSTEM,PDC,CRUISE CONTROL,AUTO TRANSMISSION ,XENON LIGHTS,BMW SERVICE HISTORY.UK REGISTERED LHD SPEC. 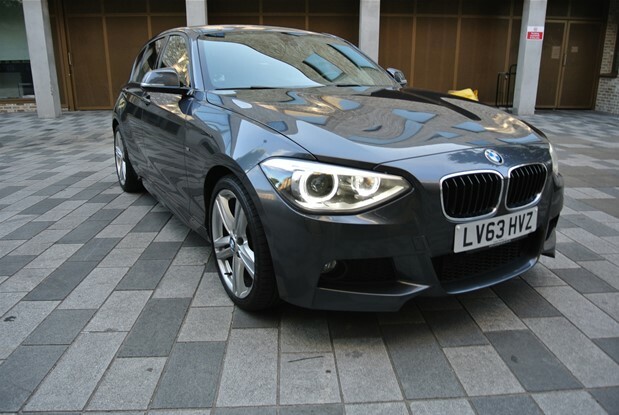 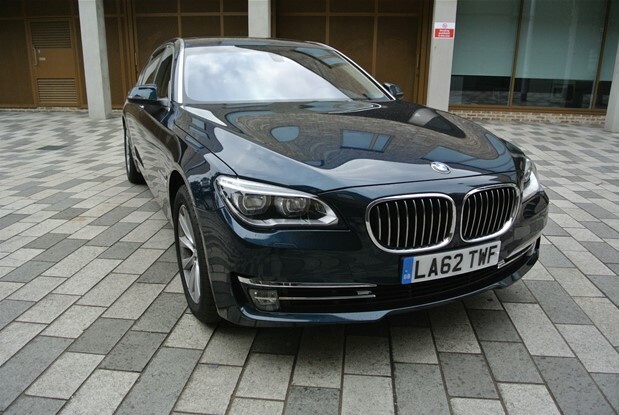 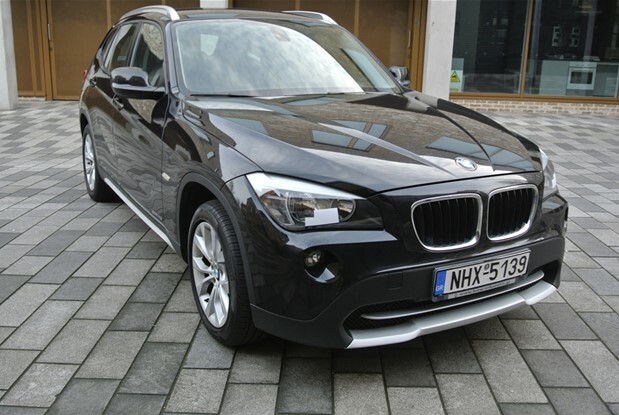 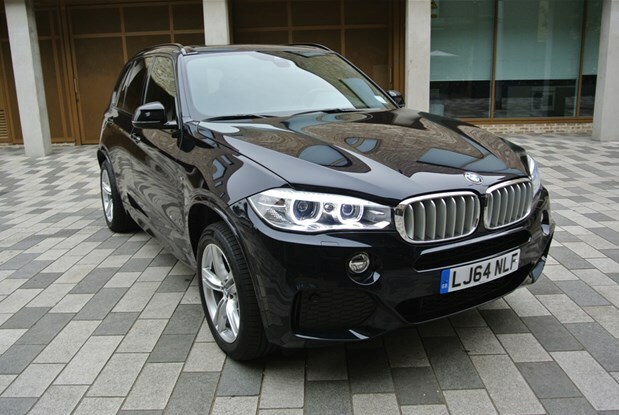 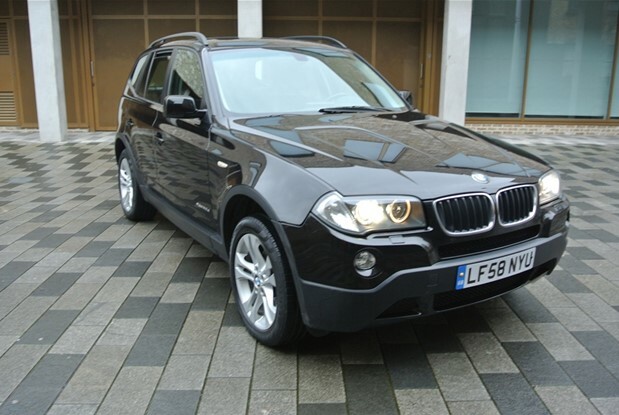 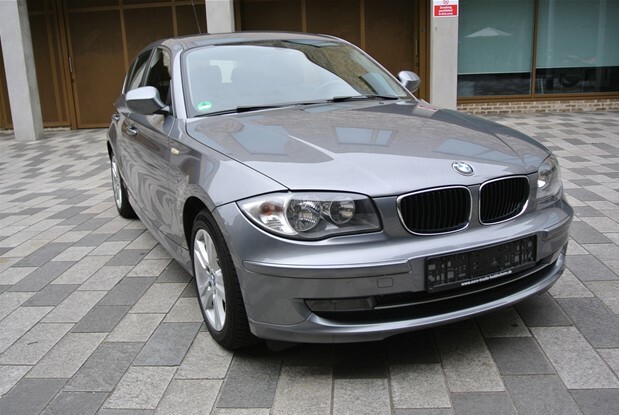 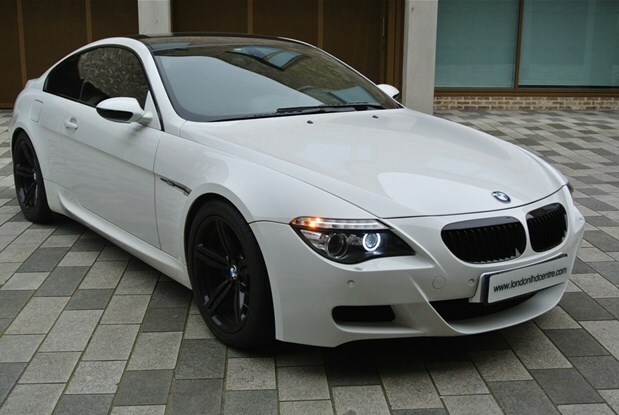 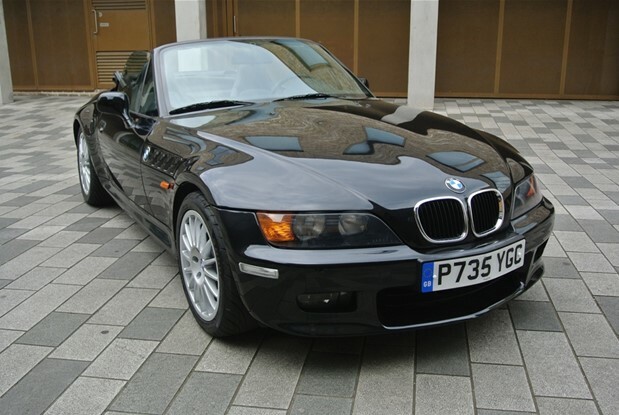 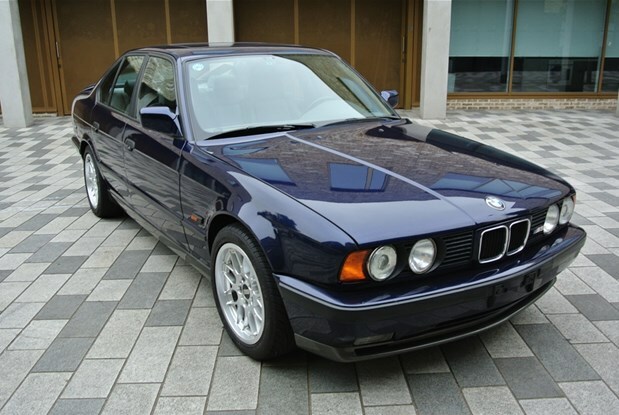 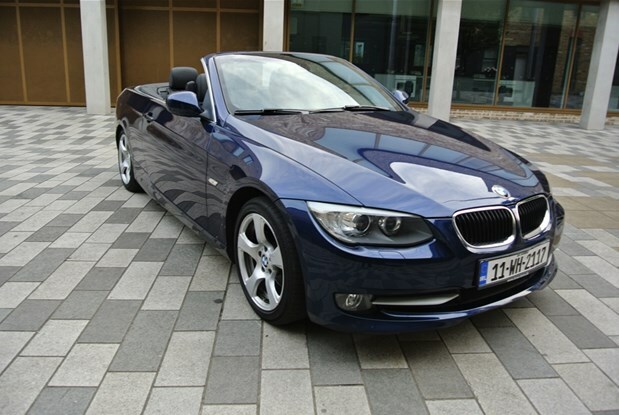 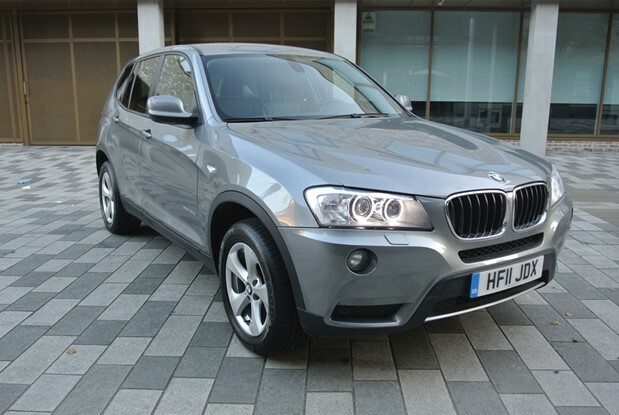 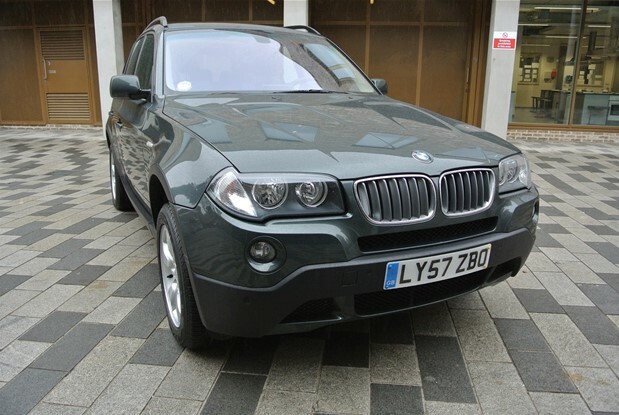 ONE OWNER CAR ORDERED NEW AS LEFT HAND DRIVE FROM BMW UK. 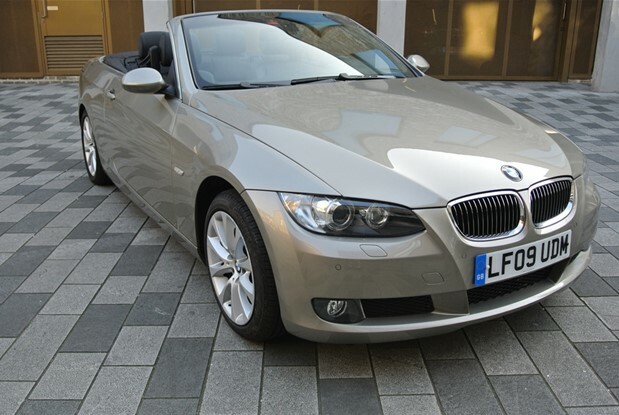 FULL UP TO DATE BMW MAIN DEALER SERVICE HISTORY.ONLY..
UK SUPPLIED ONE OWNER X5 4.0D TURBO DIESEL 7 SEATS,MULTIFUNCTION INSTRUMENT PANEL, M SPEC PACKAGE.ONLY 6K MILE FROM NEW.COMES WITH..
BMW 320D CABRIO 6 SPEED MANUAL TURBO DIESEL.COMES WITH FULL LEATHER INTERIOR,CRUISE CONTROL,PDC,PAS,BLUETOOTH,ALLOYS WITH WINTER WHEELS,HEATED ELECTRIC SEATS,NAVIGATION SYSTEM,TOP SOUND.. 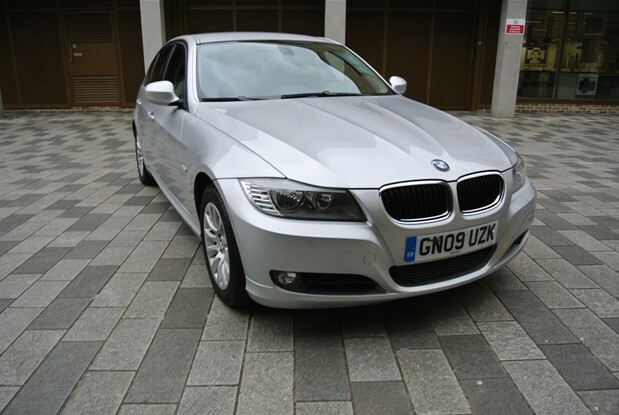 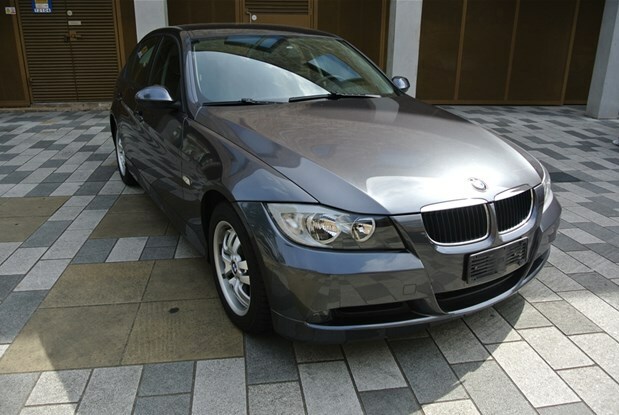 CLIMATE CONTROL,PDC,CRUISE CONTROL,NAVIGATION,HEATED SEATS,ALLOYS,TOP SOUND..
BMW 318I 5 DOOR MANUAL .COMES WITH CLIMATE CONTROL CRUISE CONTROL,ALLOYS,PAS ELECTRIC WINDOWS.EXCELLENT CONDITION. 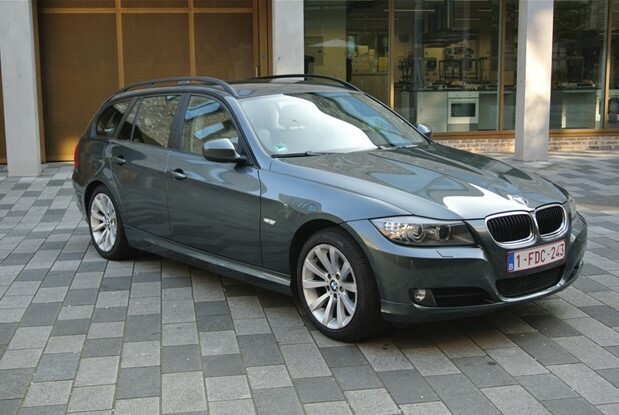 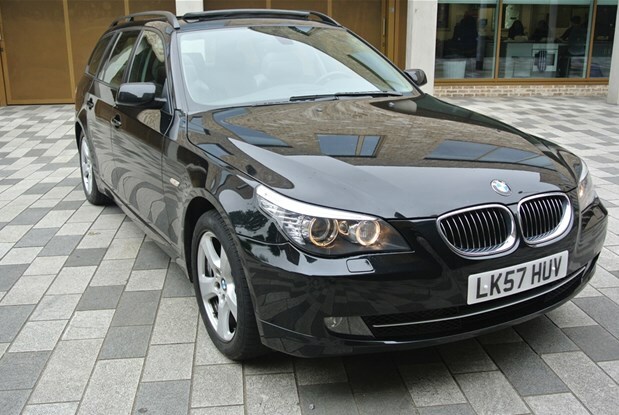 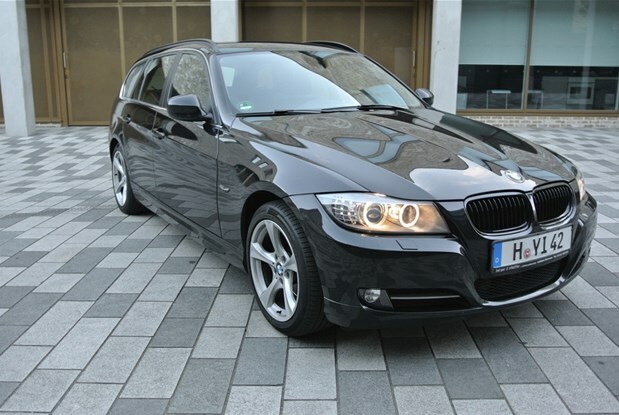 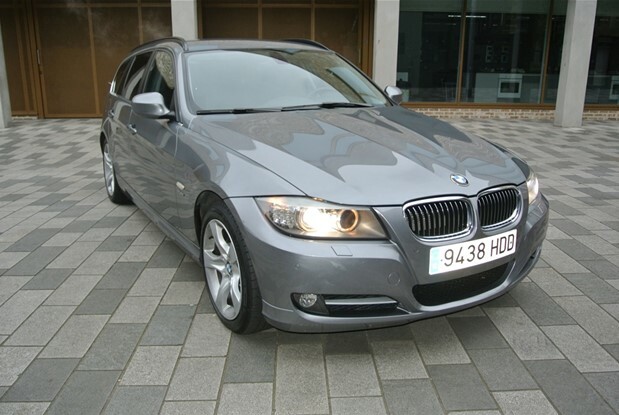 RARE ONE OWNER BMW 530I 4X4 ESTATE WITH ONLY 42K MILES FROM NEW.FULL BMW SERVICE HISTORY CAR WHICH COMES WITH.. 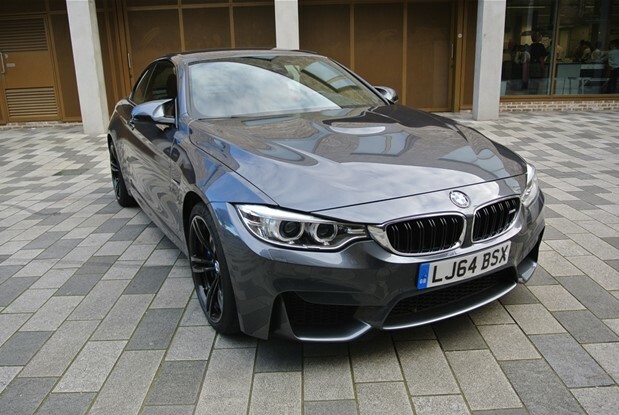 STUNNING M3 COUPE MANUAL WITH 60K MILES FROM NEW .A ONE OWNER CAR FROM NEW.COMES WITH PDC,19IN ALLOYS,SUNROOF,NAVIGATION,CRUISE CONTROL,CLIMATE CONTROL,ELECTRIC..
2009 MODEL BMW M6 COUPE V10 500 BHP WITH FULL OPTIONS .MINT CONDITION FULL BMW SERVICE HISTORY.COMES WITH SPORTS EXHAUST.FULL..